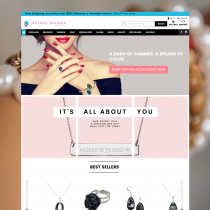 RESCUE ME SOS™ is a unique and revolutionary flashing LED S.O.S. visual distress safety device that’s not only light and portable, it’s extremely easy to set up and use. 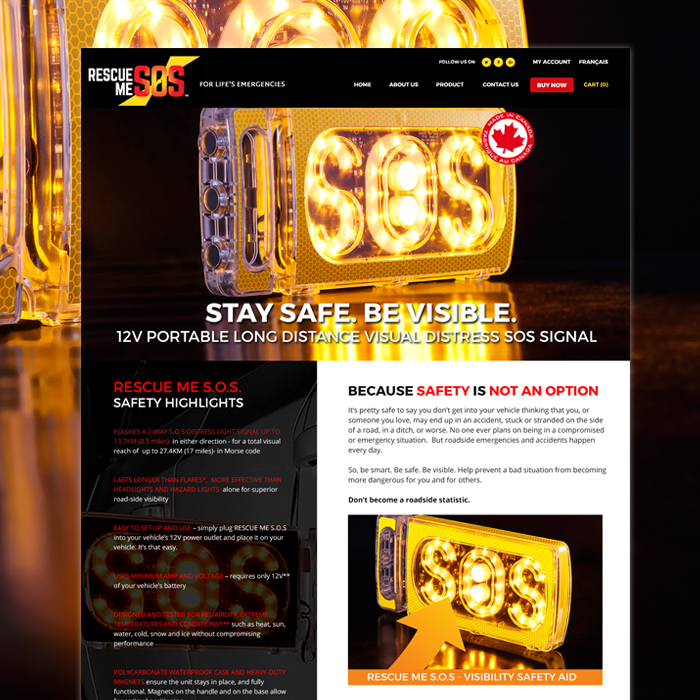 From the moment it’s plugged in to your vehicle’s 12V power outlet, RESCUE ME SOS™ flashes a 2-way visual distress signal that’s visible up to 13.7KM (8.5 miles) away in either direction. Heavy duty magnets quickly and safely secure the unit to your vehicle so that you stay as visible – and safe – as possible.